We design wrought iron gates, fencing, and railings in San Mateo and Redwood City to specifically meet your specifications! Not only will we meet the exact specs of your wrought iron project we will also design for your personal style and taste. Our Wrought Iron company here in San Mateo strongly believes that the classic technique that comes from designing wrought iron gates, fencing, and railings is very important. 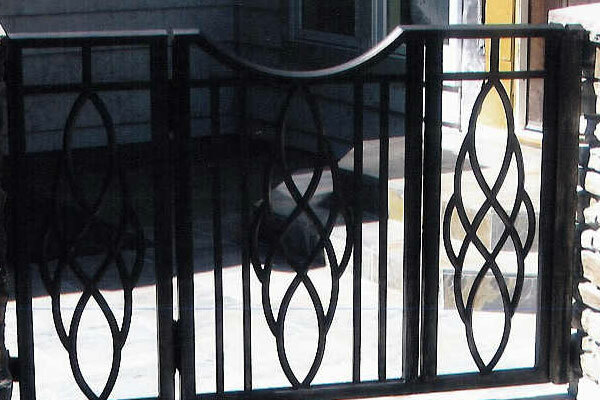 Many Wrought Iron Contractors will design something just to get the project done quickly. Here at San Mateo Wrought Iron we feel the opposite! 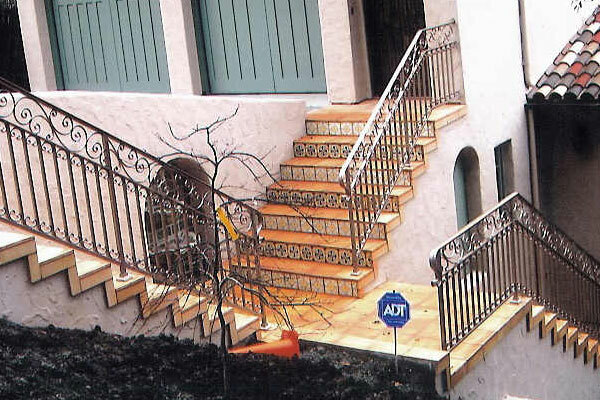 We will spend hours and hours making sure that your wrought iron gate, railing or fence will be PERFECT! No matter how many guys it takes to get the job done, count on Wrought Iron San Mateo to get the job done right the first time! Whether you have a traditional or contemporary home, we will design a wrought iron fence, railing or gate to match every aspect of your home. 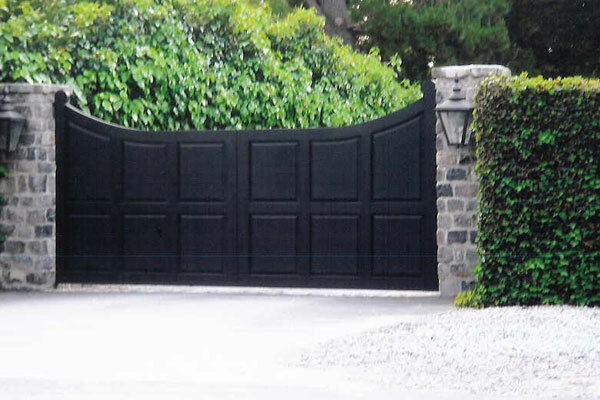 Our Wrought Iron Gates and Railings are extremely functional and most importantly decorative. We will have everyone in your San Mateo county neighborhood wondering why they didn't think of getting a wrought iron gate or railing first. 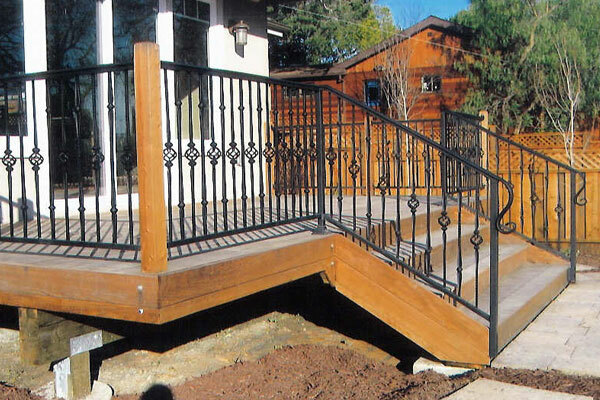 If you are interested in a Gate, Railing, or Fence in San Mateo/ Redwood City area then give us a call today!